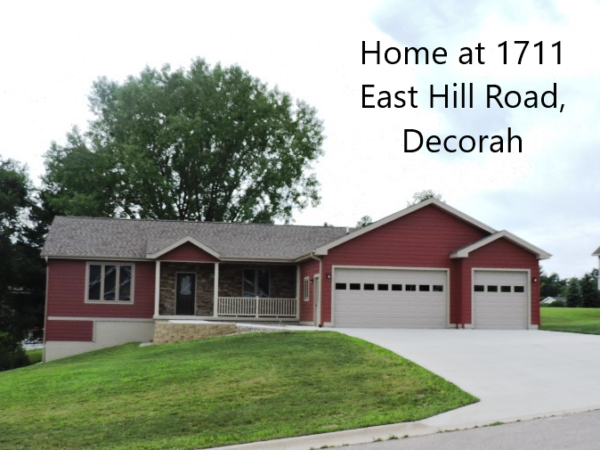 Join us for our Spring Home Tours! FREE appliance package on home orders placed in May 2019! Open the door to your dream home in 2019! 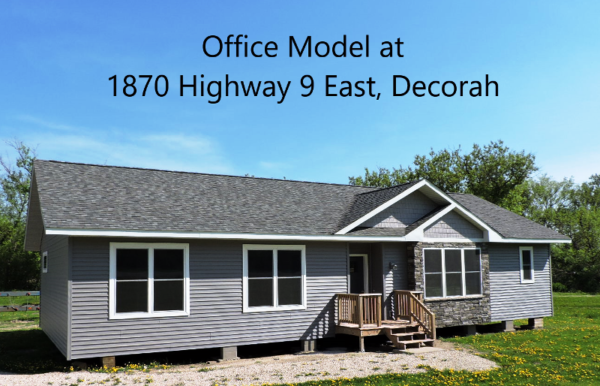 Tour our model homes in Decorah. 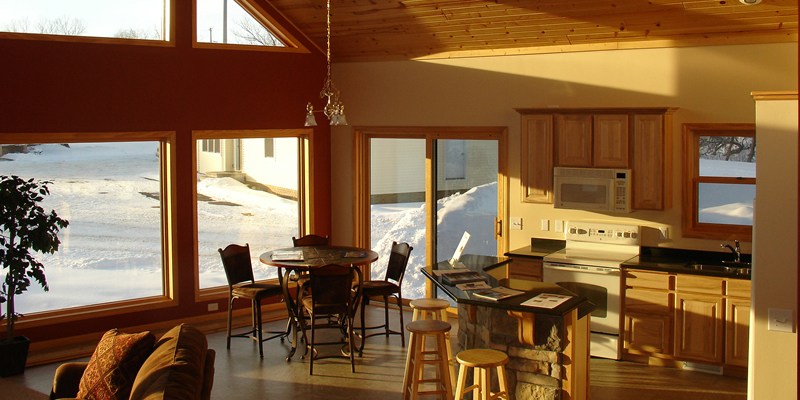 Experience first-hand the beauty, quality, and craftsmanship of our homes. Feel free to walk right in and take a look around. Ask questions, get a quote, or make an appointment to meet with us. See for yourself! 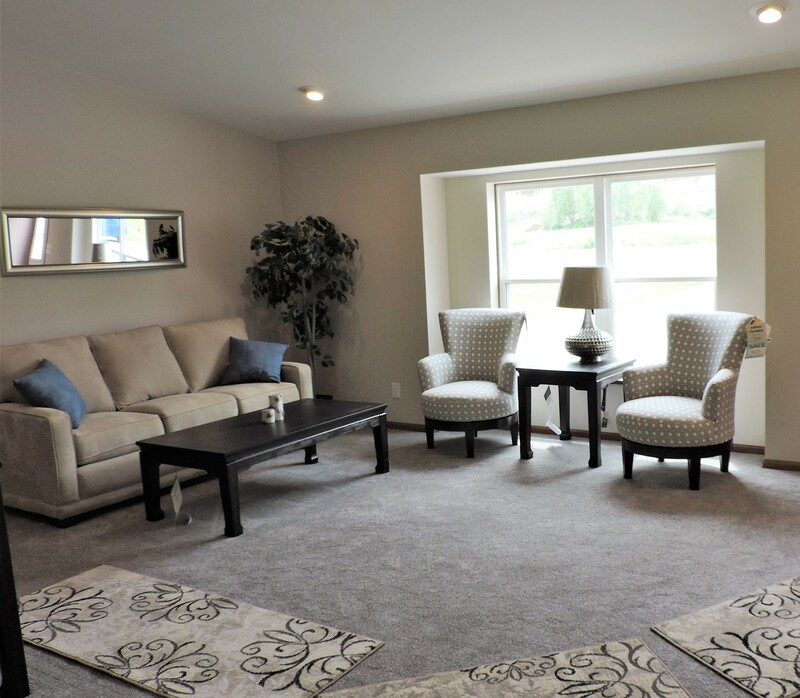 Our model homes are open Monday - Saturday and by appoinment. We offer obligation-free quotes. Contact us to get started. © 2019 Kelly Building Systems. All rights reserved.